WOW! 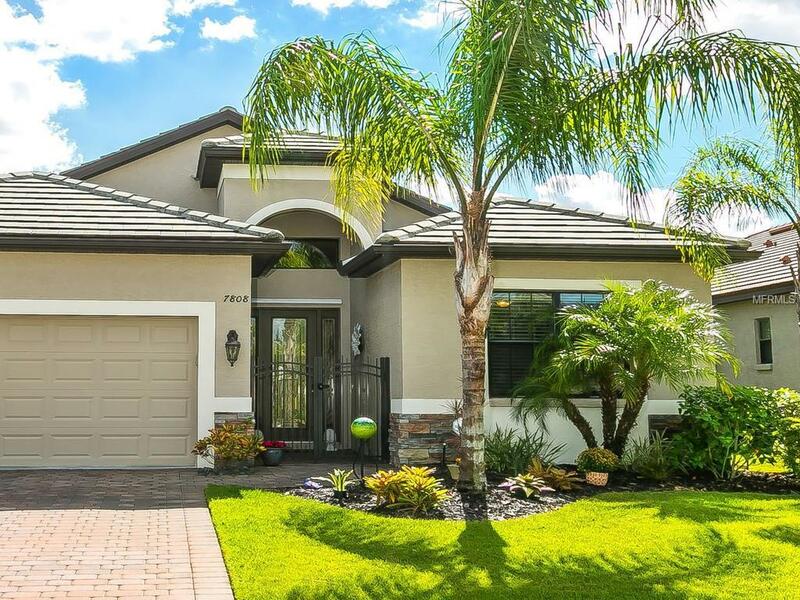 A MAJOR PRICE REDUCTION; PLUS NO CDD's and LOW HOA FEES! WELCOME TO A MAINTENANCE FREE COMMUNITY!! ARE YOU TIRED OF THE"FLORIDA" VANILLA BOXES? COME AND SEE HEARTWARMING COLORS IN THIS METICULOUSLY KEPT NEWER HOME, NEAR ALL THAT UNIVERSITY TOWN CENTER AND OTHER RETAILERS CAN OFFER. 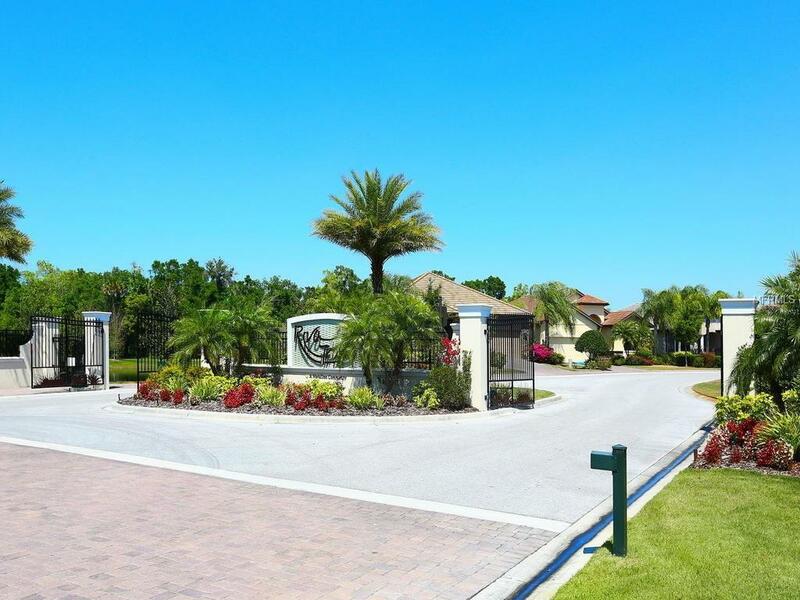 WITH GATED ACCESS, THIS NEWER COMMUNITY OFFERS THE BEST OF HOME LIVING--PRIVACY. ENJOY YOUR PRIVATE SCREENED LANAI WITH POOL, AND A PRIVATE WOODED VIEW ALL YOUR OWN. 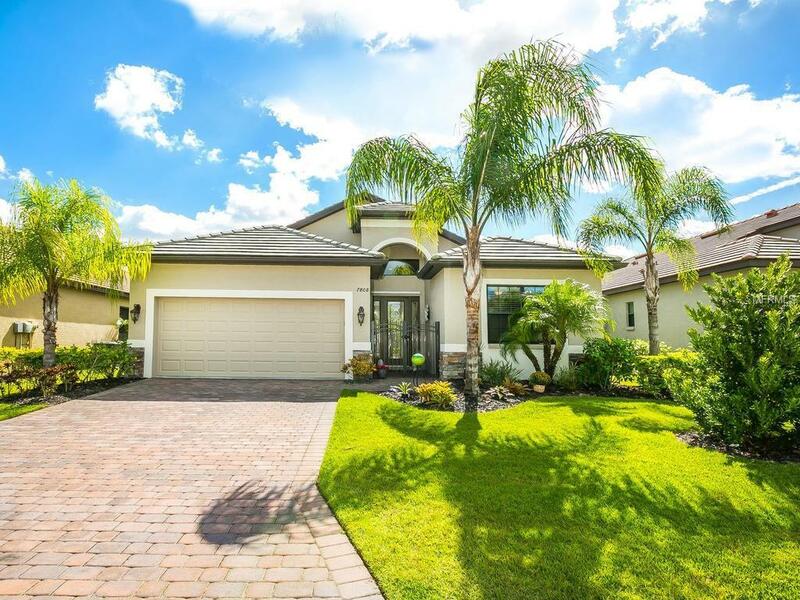 THE NEIGHBORHOOD OFFERS CANOE/KAYAK PRIVATE ACCESS TO THE BRADEN RIVER, PLUS WALKING TRAILS IN THE WOODS. THE HOME HAS AN OPEN AND SPACIOUS FLOOR PLAN, WITH SPLIT BEDROOM DESIGN. THE MASTER BATH OFFERS GRANITE, DUAL SINKS, AND EASY ACCESS DIRECTLY TO THE POOL. THE BUILT-IN SOUND SYSTEM BRINGS MUSIC TO YOUR HEART, AND THE INTERIOR AMENITIES INCLUDE WOOD FLOORS IN THE DEN, AND TILE IN ALL THE PUBLIC AREAS. 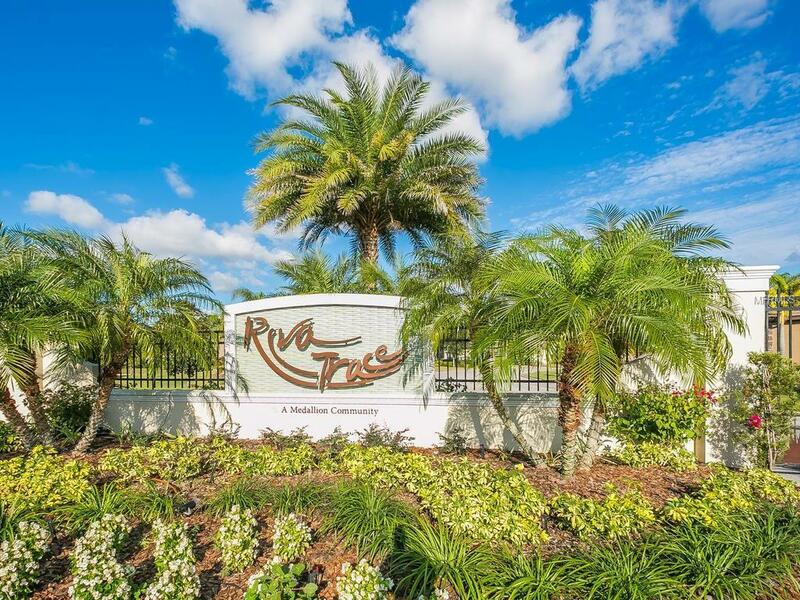 PLANTATION SHUTTERS, CEILING FANS, GRANITE COUNTERS, STAINLESS APPLIANCES AND HARDWOOD CABINETRY ARE JUST A FEW OF THE AMENITIES. THIS ONE IS A MUST SEE TO BUY!